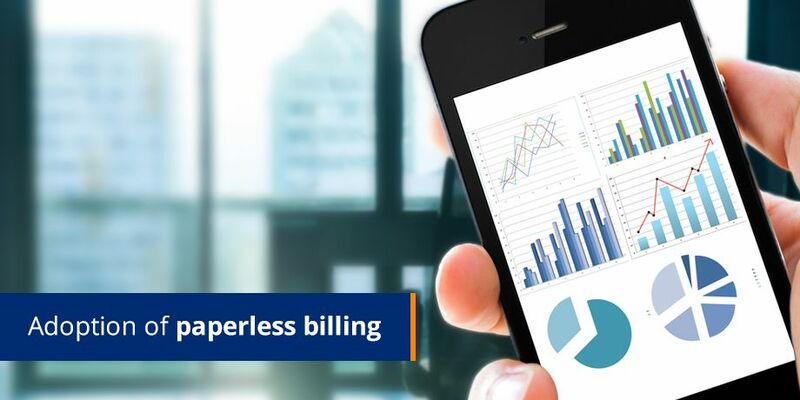 Striata, a global service provider of paperless solutions, has partnered with Tricubes, an ID authentication specialist, to provide Malaysian consumers with a secure document delivery platform via paperless billing. This is to support Tricubes’ myemail.my service which went live on September 2011 – the aim of which is to provide every Malaysian citizen with an authenticated email address – facilitating safe, secure document delivery. This is a very significant development in Malaysia, as the myemail.my service is part of the government led ‘One Malaysia’ initiative, which falls under the Economic Transformation Programme (ETP) of Malaysia. The myemail.my goal is to provide every Malaysian citizen with an authenticated, secure inbox, so government departments and other businesses can deliver eBills, eStatements, eNotices and other official email communications to them safely and securely. To get a myemail.my account, the applicant will use his/her national ID card number, which will be checked against the record of National Registration Department of Malaysia. Applicants will be required to undergo a second level of authentication, using shared data that is known by both user and biller like the account number, unique ID etc. The verification ensures that documents are sent to the intended recipients. The myemail team has successfully deployed the first eNotices service for a government department in Malaysia. “We are delighted to be working with Tricubes on what is probably the largest secure email document delivery initiative in Asia. The myemail.my service complements Striata’s solution perfectly. Together, Tricubes and Striata are providing a secure end-to-end email document delivery platform for government and private organisations alike,” explains Keith Russell, Sales Director for Striata Asia. In conclusion, Striata and Tricubes are marrying the “best of breed” email document delivery solution with the “best of breed” email and validation platform. This allows government departments and other businesses in Malaysia to target their customers securely and effectively, while benefiting from a value added, secure email document delivery solution. TRICUBES BERHAD, founded in 1997 and listed on the ACE market in Dec 2004, is a Malaysian-based IT company, involved in design, development, and marketing of information technology solutions to the government and financial sectors. With current clients in Malaysia, Hong Kong and Europe, Tricubes devices are now installed in over 200 organizations. As the market leader in Enterprise Mobility and Identity Authentication solutions, Tricubes has a full suite of enterprise offerings which includes the integration of systems across platforms as well as expertise in identity management, and was involved in the nationwide deployment of Malaysia’s MyKad system. For more information about Tricubes, please visit the company’s Website at www.tricubes.com.